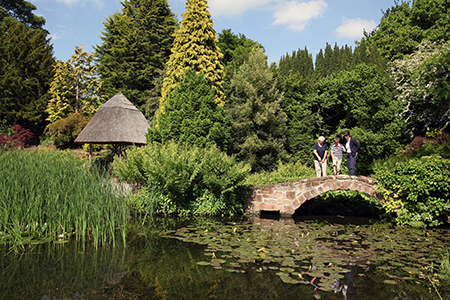 Ness Botanic Gardens has been shortlisted for a Sustainable Tourism award, run by Marketing Cheshire. Solar panel installation and leadership in green transport have helped towards the nomination. The awards celebrate and showcase businesses in Cheshire. Marketing Cheshire is the official website promoting Cheshire and Warrington, offering a range of services and assistance for those wishing to visit, live and invest in the area. 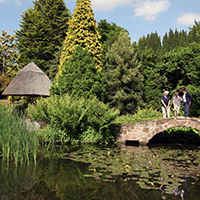 Winners will be announced at a ceremony at the end of November at Tatton Park.